Here’s a fact about slavery that is new to me: The Slave Tag. In Charleston, S.C., slave owners could rent out the services of their slaves to others for a fee. The registration fee for slave tags brought income to the city of Charleston. 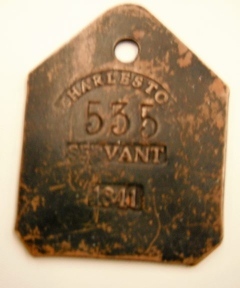 To oversee the slave trade, slaves in Charleston were required to wear a slave tag or identification marker. Fees for the tags, like a license, were set based on the abilities and skills of the slave. 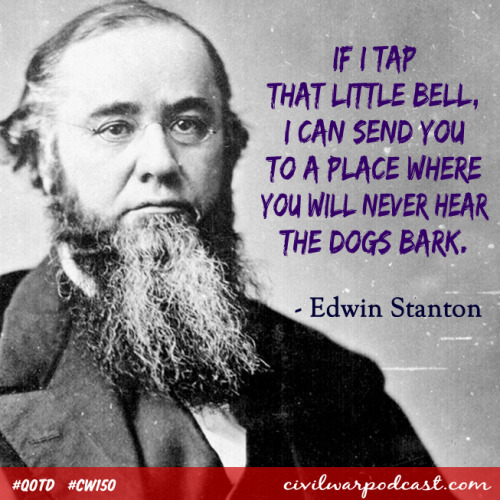 By law, the slave tag had to be worn at all times during the calendar year marked on the tag. via Art and Antiques: Dark history told through slave tags – News – Republican Herald.